The Community Players of Hobbs: Leading Ladies opens this week!!! 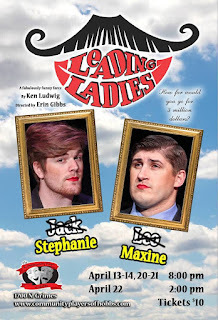 Leading Ladies opens this week!!! 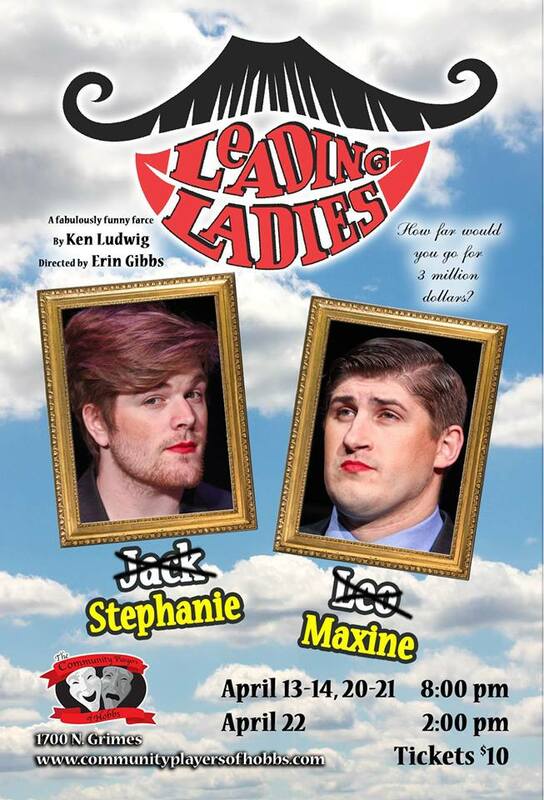 Leading Ladies opens this week! 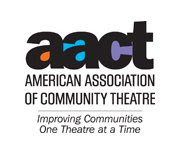 Get your tickets now for this hilarious comedy! Tickets are on sale for "9 to 5"! !